March has been a very busy month for the club. There were quite a few podium moments for many of our runners and walkers and we are so proud of each and every one of you. Please have a look at the Wall of Fame at the end of the newsletter. A massive thank you to all those that helped at the JP Morgan this year. It is never easy hosting an event of that size (11 000 + participants finished). So a big thank you to each and every one of you for giving up your evening so willingly. This is a great opportunity for our club to showcase how awesome we are. Unfortunately, there is some sad news this month. One of our members was attacked whilst running (close to Republic Road in Randburg). We urge all of our runners to stay safe, try and run together and never run with valuable possessions. 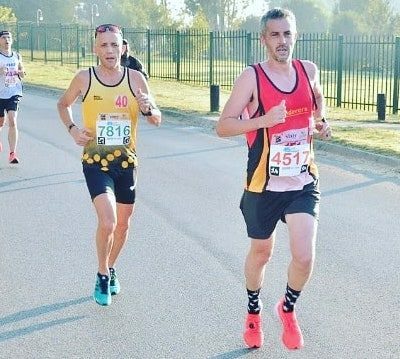 If you have no one to run with and you are desperate to sneak some km’s in, try the Whatsapp group. Maybe there will be another WAC member keen to run with you. 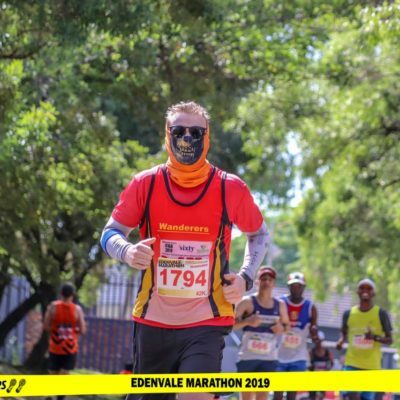 This year we have 82 runners doing the OMTOM. We would like to wish all of you well! The Two Oceans Goodie Bag collection will be on the 15th April (Monday) at 6pm at the Chariots Bar! We welcome two new faces to the team this year. They are Jeannie Jordan and Dylan Burgess. Q) Besides running, what other sports do you do? Q) Why do you like / love running for WAC? Q) Who is your favourite athlete and why? Q) What advice would you give to other runners out there? A) Whatever happens make sure you are having fun and remember WHY you started running in the first place. A) Gym once a week. 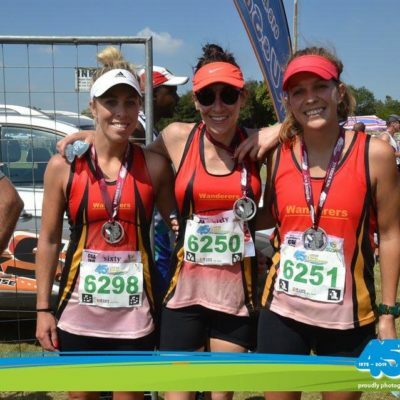 A) Firstly our fellow runners are like family providing a great sense of community. Secondly our grounds are prestigious and a club legacy spanning over 100 years. A) Elana Meyer. 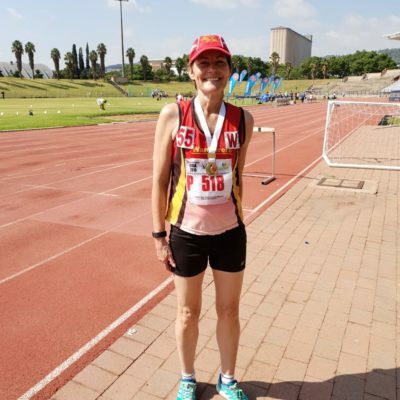 Short, middle and long distance world and SA record holding athlete who represented SA at all levels across the globe. 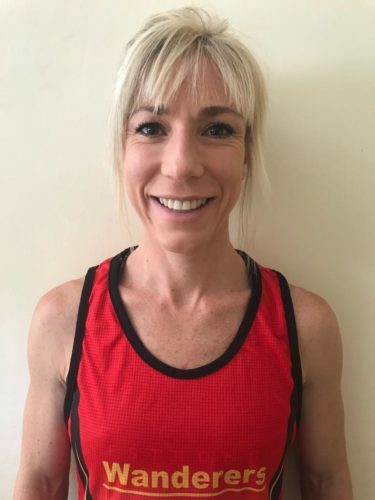 A great ambassador for running and SA. She continues to give back through the JAG Sports and Education Foundation. A) Life and sports are directly proportional. What we get out of them is what we put in them. – Achieving certain running goals, see below. We will be looking for some fresh faces for the 2020 team. Please start considering the above criteria so that closer to the end of the year, when we send out applications, you are ready to apply should you wish. 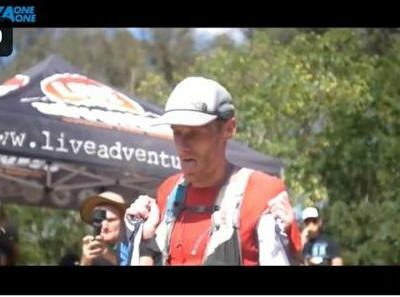 Here are a few upcoming races for you to be aware of. Please get hold of Kent on 0846023172 should you be able to volunteer for gazebo duty. 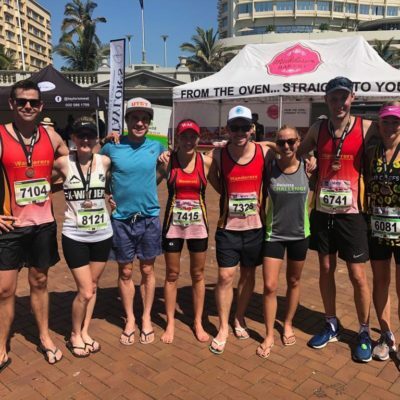 Consistency is key and if you are looking for a great way to run a steady 10 – 15 km these are the runs for you. The pace is easy and the company great, this is how Sunday runs are meant to be. These runs depart from the top parking lot @07:00. 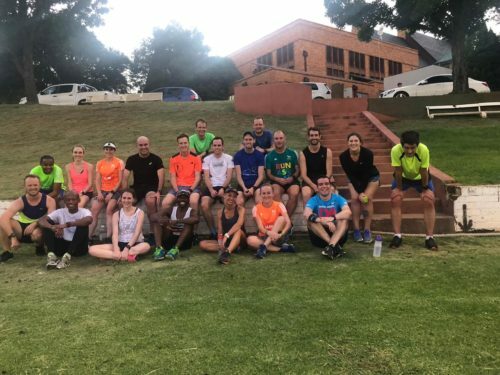 Join us every Thursday evening @17:45 and challenge yourself by participating in either our 5km or 8km time trial starting from the bottom oval. 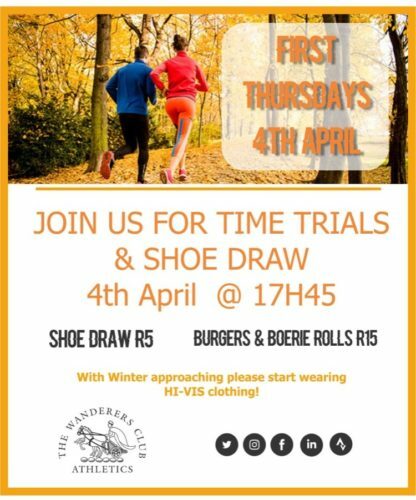 The first Thursday of every month is our social night where you can join us for a bite to eat and a drink or two followed by a raffle where we have prizes sponsored by the Sweat Shop. Come down to the club and make sure you use the #wanderersathleticsclub to post your pics! Please wear headlamps and high visibility clothing!!! 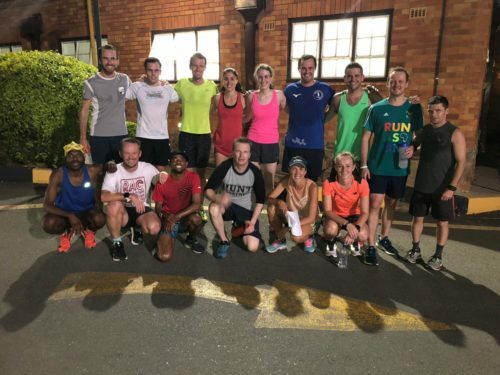 Track sessions start at 17:45 every Tuesday on the top oval, all levels of runners are welcome. Sessions followed are on the website and on the WAC app. In case you missed last month’s newsletter, we welcome Thabiso Tsagane to WAC. 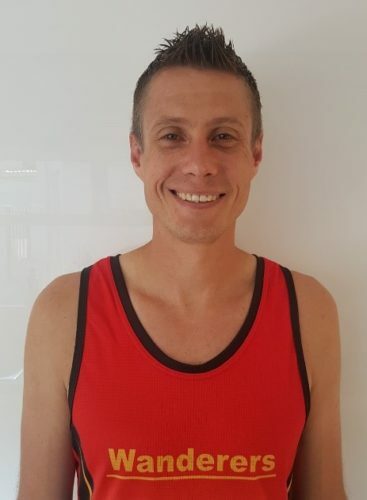 He has come on board as part of the Walking Section, but is willing to help all members attain whatever goals they have set themselves for the year. 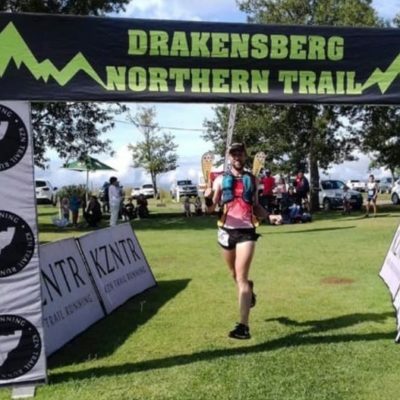 Martin Crous winner of the 20km Northen Drakensburg Trails.